Arriba is making a sustainable change through providing employment, empowering women, and providing well made shoes to those in need. 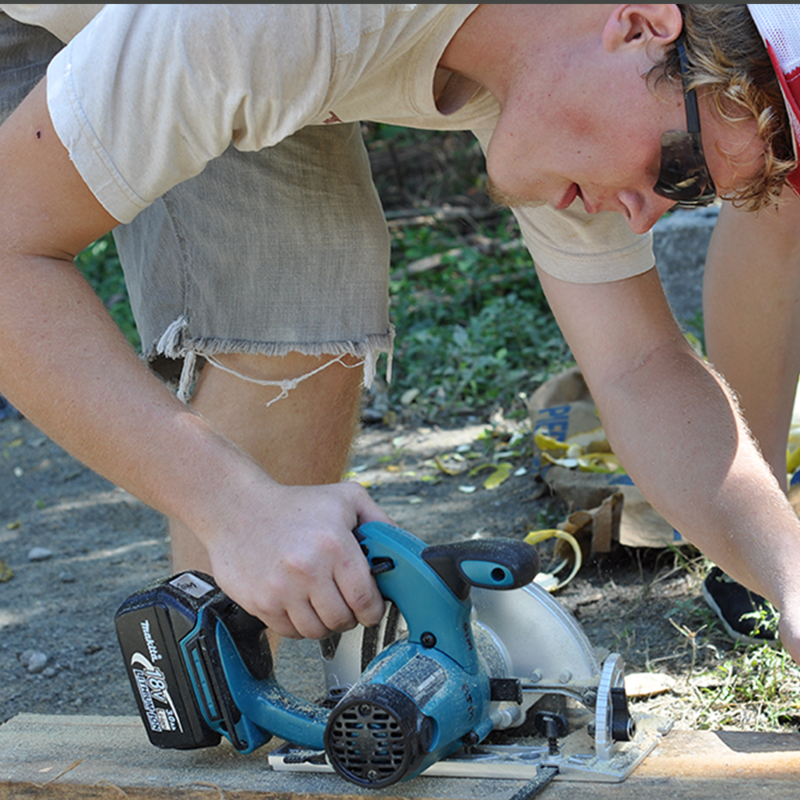 Arriba was created as a tool to break the cycle of poverty for our employees and their families. 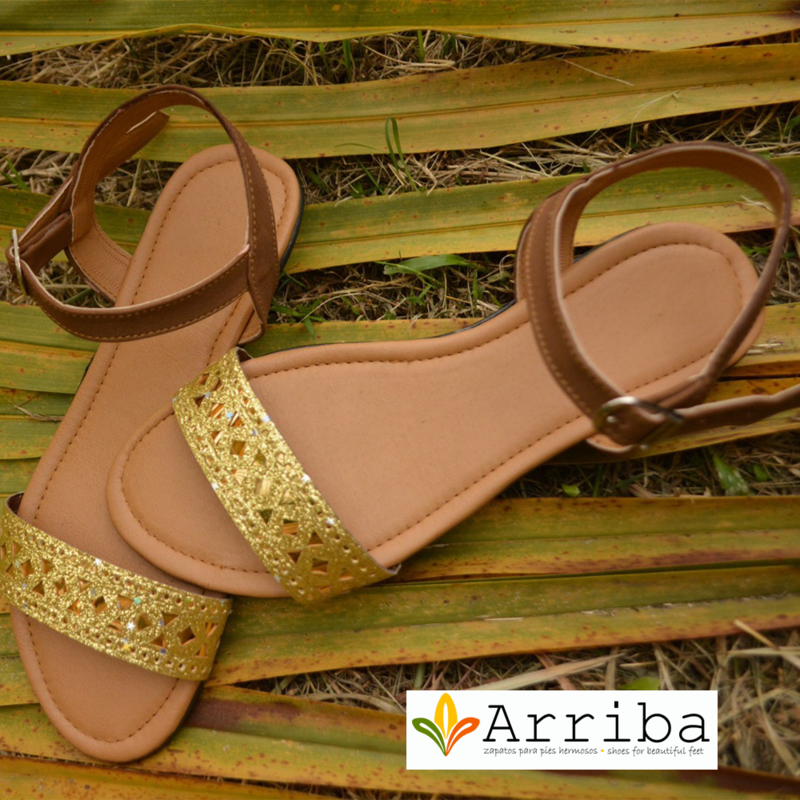 Honduras is known as a country of violence, poverty and corruption, but Arriba through its employees is changing the community while designing and making shoes that we are all proud of. Have you ever thought about the impact that providing a pair of shoes can make? You can be a part of making a sustainable change in the health and education of children in Honduras through the Shoes for Beautiful Feet Project. In Honduras shoes play a vital role to help protect against injury, hookworms and other parasitic diseases that enter through the soles of unprotected feet. To attend school in Honduras shoes are required; so not having finances for a pair of shoes will actually impact a child’s access to education. To make a difference in a child’s life just click the donate button below. For every donation of $10 a pair of shoes will be made and delivered to a child in need. When you choose to sponsor shoes today you are providing health and education for a child while ensuring Arriba Shoes will have work tomorrow!